Happy New Year meal planners! 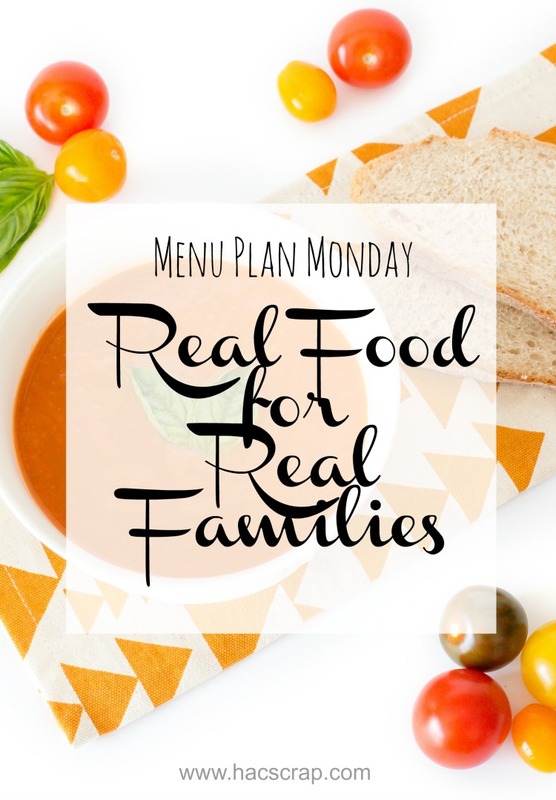 Whether you are a pro at meal planning or just starting a new habit in the hopes of making your life easier, this is the place for you every Monday morning. For anyone new, let's go over my easy weekly process. Each Sunday, I review what's in my pantry, freezer and refrigerator. Next, I pull out my calendar, and see what we have planned for the week. It helps to plan out meals when I know what nights we have more time and what nights we are running around like crazy people. After those check ins, I sit down with Pinterest, magazines and cookbooks, and pull together three to five home-cooked, real-food meals. Five is my goal each week, but let me be honest and tell you that many weeks we only manage three. And that's okay. Any real-food meals you make durig the week, is better than none. Small steps still get you to the finish line. Friday - Pizza Night - making a plan to get back to making our own.